A Little Bit etc. 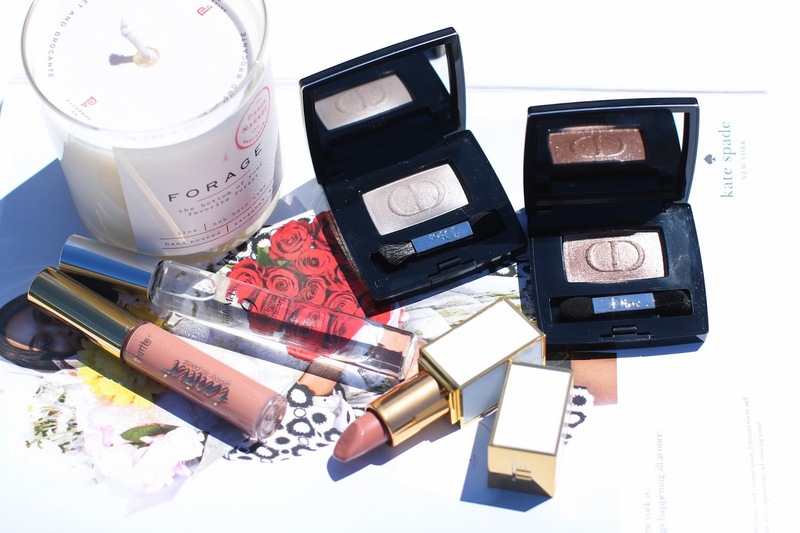 : Quick Beauty Haul + $100 Sephora Gift Card Giveaway! Quick Beauty Haul + $100 Sephora Gift Card Giveaway! Talking about a small haul I did on my trip and then a GIVEAWAY!!! Head to my Youtube video to enter the giveaway. Good luck!